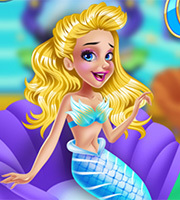 Description: Play this new game and cozy up in layers on the beach with the princesses! Get ready for a warm and fuzzy night, while dressing up and watching the fireworks in style. 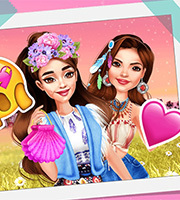 Browse through the categories for an outfit selection and layer up the girls with jackets and cozy cardigans. 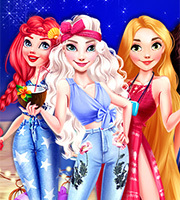 Choose colorful dresses and add accessories for a chill beach night. Then, decorate the area with lovely lights and warm pillows to enjoy the bonfire night at the most. Have fun here!